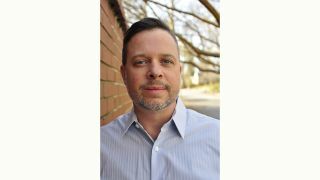 Screen Innovations (SI) has appointed Michael Bridwell to vice president, sales and marketing. In this newly created role, Bridwell will apply more than 20 years of marketing and sales experience toward SI’s growth goals. Bridwell is already actively working with the Screen Innovations team to create experiences for SI’s present and future customers. Having previously served as vice president of marketing and home entertainment for Digital Projection International, Bridwell will now guide the sales and marketing strategies at Screen Innovations. This includes the multiple sales channels, marketing, communications, PR, and advertising strategies.